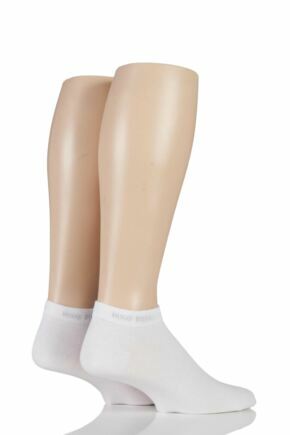 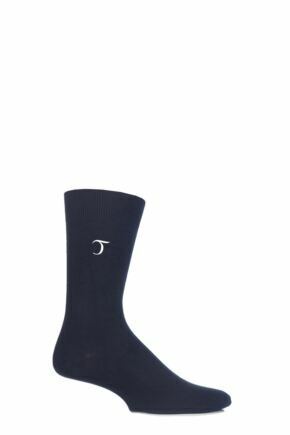 Bothered by socks with bulky toes? 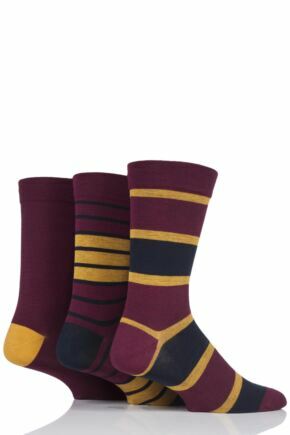 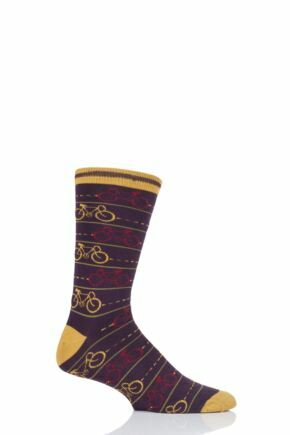 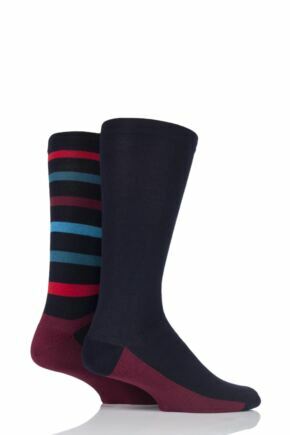 The men's socks in this range feature toe seams which have been linked together with one single thread, making them basically seamless, meaning they won't bother you anymore. 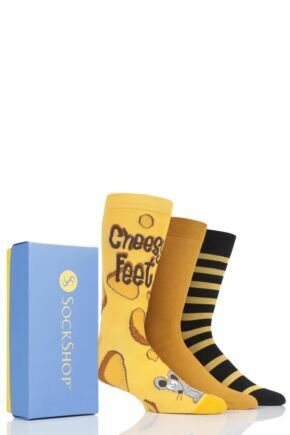 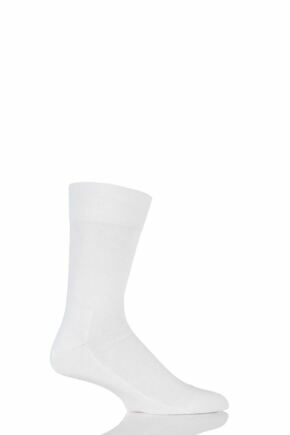 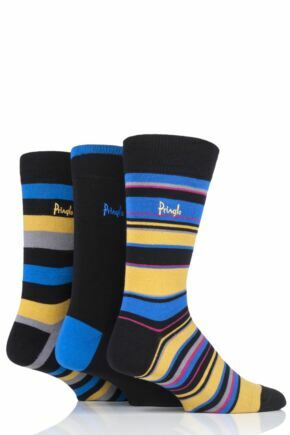 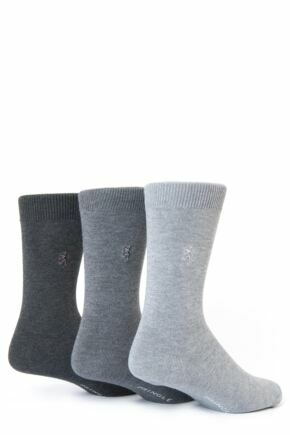 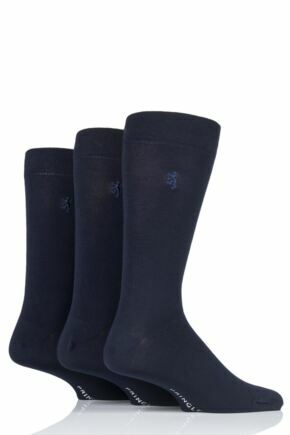 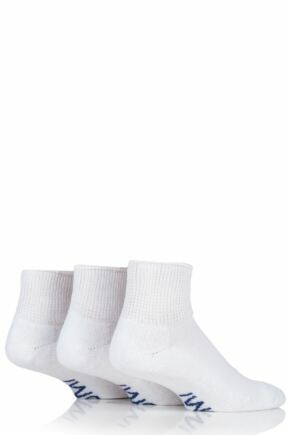 Choose from a huge selection of men's smooth toe seam socks in a variety of styles, colours, patterns and materials.